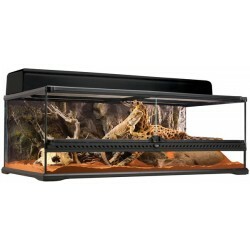 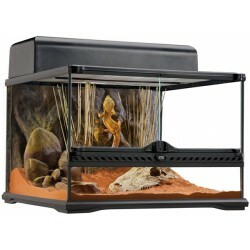 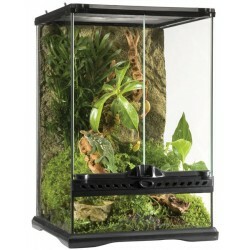 Reptile Glass Terrariums - The Serpentarium, Inc.
Buy Wholesale Terrarium Accessories For Sale in Bulk! 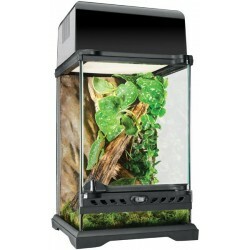 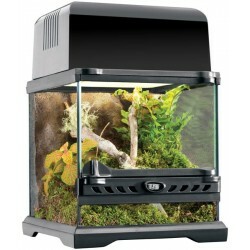 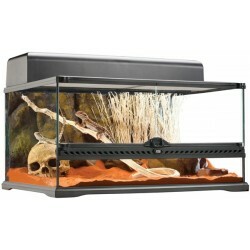 The stylish bent front window allows a unique viewing angle of the terrarium setup and its inhabitants. 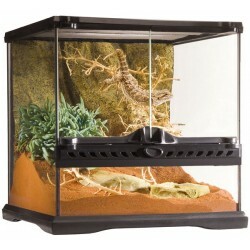 Access through the top lid as well as the removable back panel make the Habisphere easy to install and maintain.